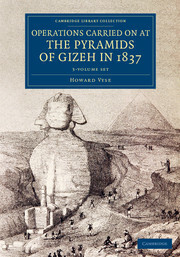 A pioneer of British Egyptology, Sir John Gardner Wilkinson (1797–1875) first travelled to Egypt in 1821, the year before Champollion published his breakthrough work on the Rosetta Stone. 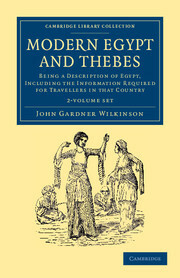 As public interest in Egypt grew, Wilkinson studied and sketched the country's major archaeological sites, most notably the tombs of Thebes. 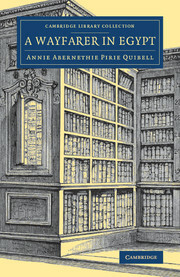 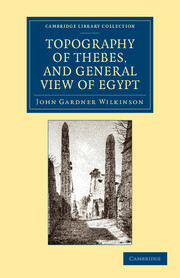 His celebrated Topography of Thebes and General View of Egypt (1835) and Manners and Customs of the Ancient Egyptians (1837) are also reissued in this series. 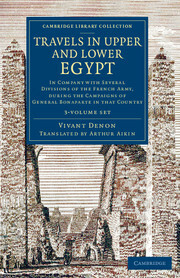 A remodelled and enlarged version of the former work, this two-volume guide of 1843 not only gives practical advice for the contemporary traveller, but also provides modern readers with a vivid snapshot of Egypt in the middle of the nineteenth century. 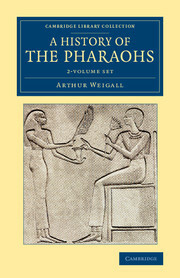 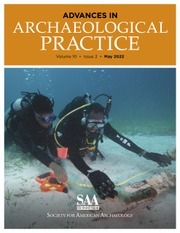 Volume 1 includes a host of recommendations, such as which ships to take and which hotels to stay in. 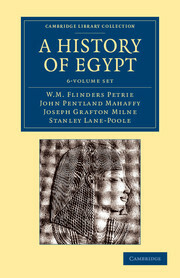 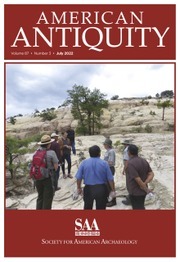 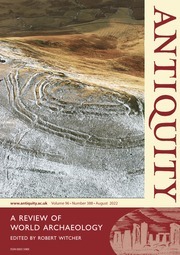 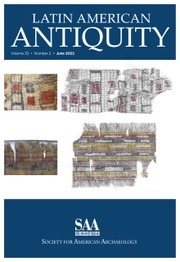 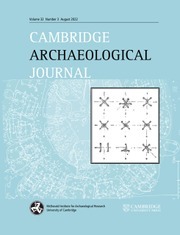 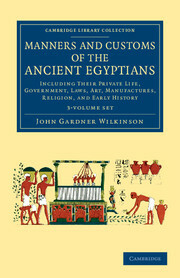 Volume 2 includes further guidance, along with a section on the history of Egypt that incorporates chronological tables of rulers from the pharaohs onward.